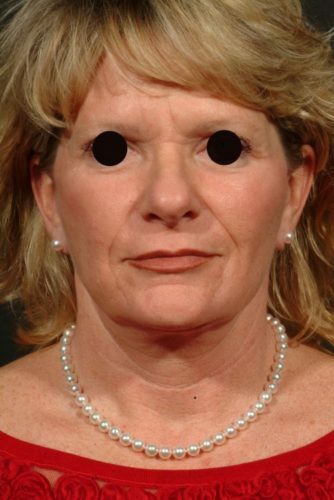 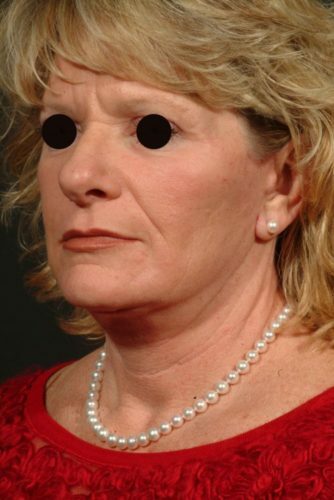 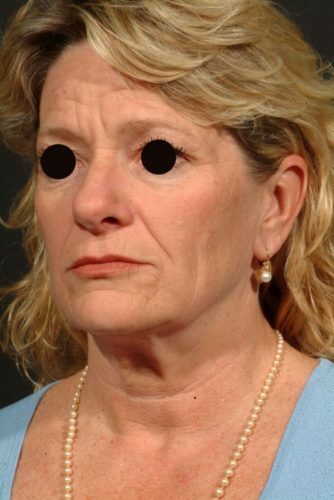 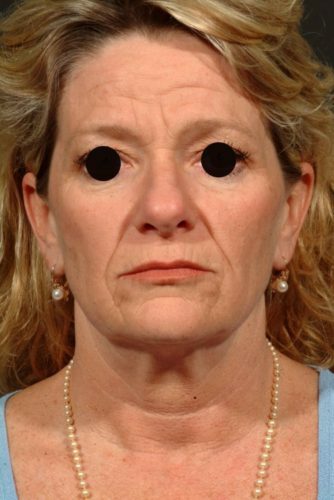 The patient is a 50-year-old woman who complained of facial aging. 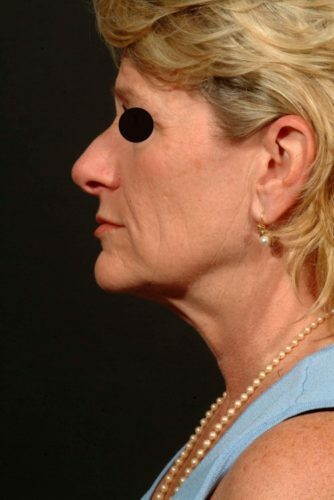 She underwent face and neck lift, outer brow lift, and upper lid and lower eyelid lift, with laser treatment around the mouth and fat grafting to the marionette lines and cheeks. 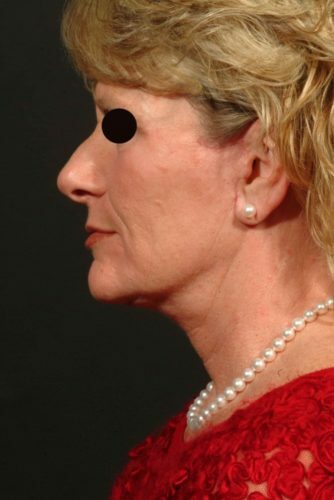 She is seen six week after surgery with a more youthful and refreshed appearance to her face and neck.